we are happy to announce that we set up a new IceCast server with 500 listeners capacity. 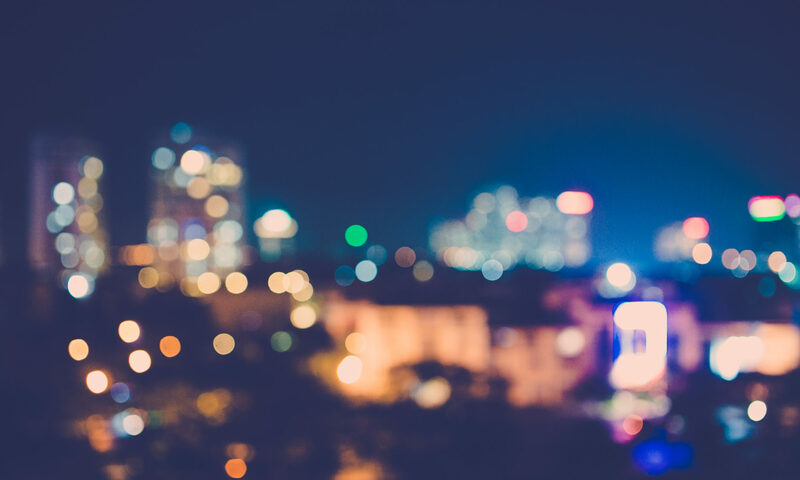 This server is in addition to the old IceCast server (200 listeners capacity) and the recently opened ShoutCast server (500 listeners capacity). We these 3 servers combined, we are now able to serve 1,200 simultaneous listeners. 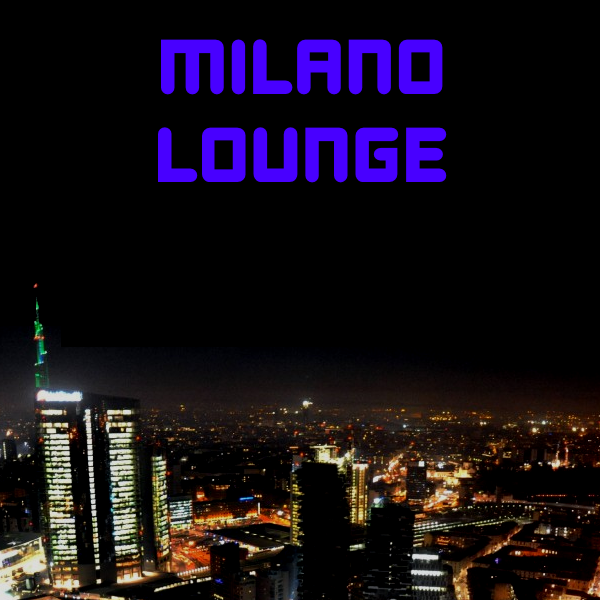 Click here to listen to Milano Lounge Radio via the new IceCast server. 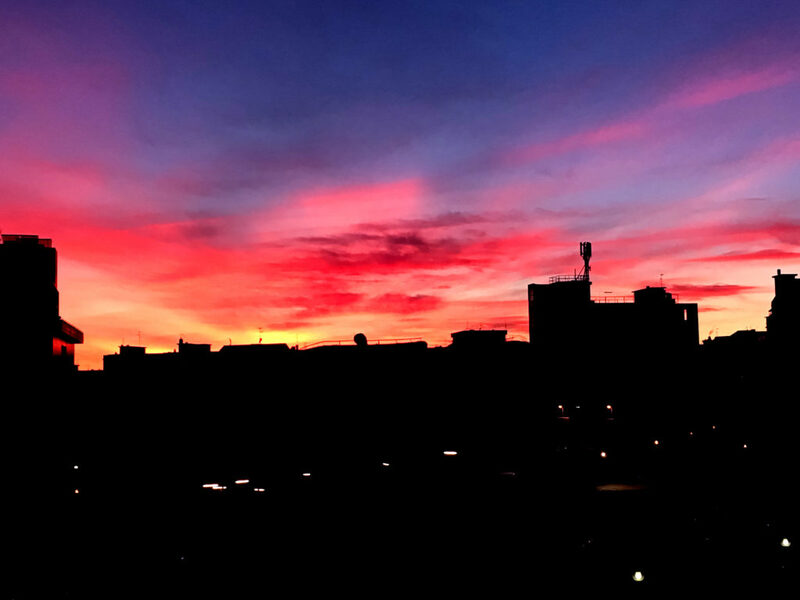 Since some listeners were unable to connect due to our server working at full capacity, we have opened a new ShoutCast server.